On Tuesday 11/27/2018 the Ashford Police Department and the Dothan Police Department Vice Division executed a search warrant in the 1400 block of Bruner Mill Road concluding a six week investigation involving the distribution of illegal narcotics throughout Houston County. Investigators seized approximately one pound of crystal methamphetamine, ecstasy (MDMA), Oxycodone, marijuana, and two firearms from the residence. Investigators have arrested and charged 55 year old Henry Hunter Jr, of Bruner Mill Road with Drug Trafficking (Meth), Drug trafficking (Opium), Unlawful Possession of a Controlled Substance (MDMA), Possession of Marijuana 2nd degree, and Carrying an Altered Firearm. Investigators have arrested and charged 35 year old Alissa Little, of Ridgecrest Loop, with Unlawful Possession of a Controlled Substance (Meth). 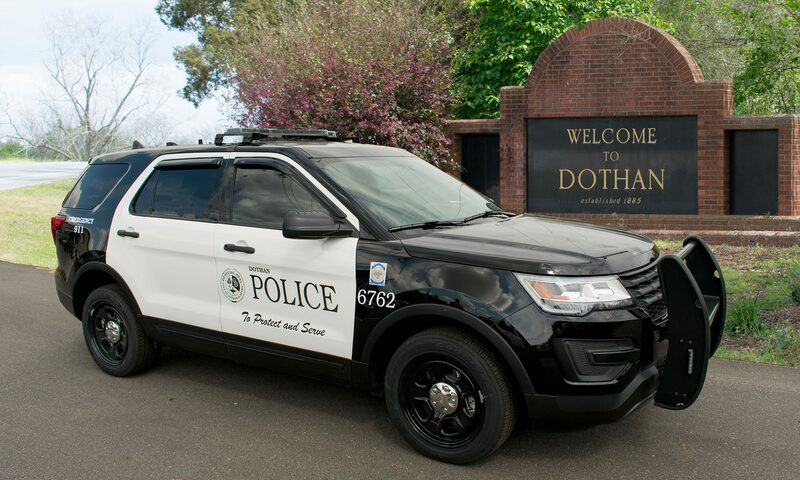 The Dothan Police Department Vice Division worked closely with the Houston County Sheriff’s Office Vice Division through the course of this investigation. We would like to thank Ashford Police Chief Vann for his assistance in this case which will definitely make a positive impact in communities throughout the county.